Andrew: Medica is a health insurance company, but what we really do is we bring peace of mind to those who need insurance coverage to access high quality healthcare. Tim: We have 1.7 million members who are located in the Minnesota, North Dakota, South Dakota, Wisconsin, Iowa, Nebraska regions. Michael: When people are at their most vulnerable spot, that’s really when we step up. So our members are bring exposed to a really dynamic and changing industry. We use Microsoft Dynamics CRM for both our sales teams as well as our marketing teams to work closely together. Andrew: It’s an exceptional technology that really allows us to build and grow in such a way that really supports all of our distribution strategy, all of our retention strategy, and really important long-term, our member-engagement strategies. Cody: We’re able to adjust things such as forms, fields, processes, workflows, and we can do so in a nimble fashion. Michael: When we spend a dollar on marketing, we know it’s going in places where we’re going to receive yield from that, so we’re not doing anything wasteful. Desiree: If it wasn’t for Dynamics CRM, our team would not see the results that we’ve seen so far. Cody: Medica uses the marketing function of CRM to acquire lead lists and attaches a unique identifier to each lead, and ultimately that shows the end-to-end process for the sales pipeline. Michael: We’re able to go back, from a marketing perspective, and really look at where do we have consumers engaging with us, and at what point in our campaign are they engaging, and we can start doing some analysis around what’s working at what’s not. Cody: For the sales process, we load the leads into the system. Inside sales then has access to view any of the leads that in CRM. Tim: We now are able to track and monitor so much more than we were able to in the past, and that’s leading to increased opportunities for us. Desiree: The change to CRM has been very instrumental, so our conversion rate is now well over 30% which in our industry is sometimes hard to believe. The other thing we’ve seen is double digit increases in our sales, and that’s just within the six months that we’ve implemented it. I can only imagine what the future will bring. Tim: This last year was the highest increase in membership that we’ve had in the company’s history. Michael: Frankly, we didn’t even really know what we didn’t have until we started looking at CRM and implemented it, and saw what it was able to do for us. 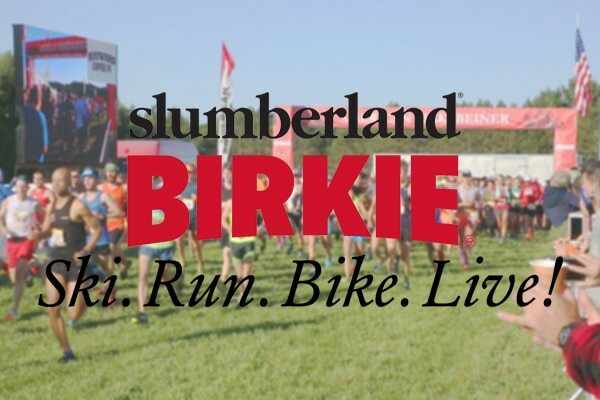 Andrew: One of the first steps that we needed to take was to really bring in a tool and a technology, which is Microsoft Dynamics, and their partner, PowerObjects, to help us on that journey. Michael: The more we found out about them and their relationship with Microsoft, the more excited that we got. Andrew: They demonstrated time and time again that they have the staff, the skill, the expertise and the breadth to really help Medica get to where we want to go. Cody: PowerObjects people are proactive, they’re business-minded, and they form relationships. Andrew: I wish all of my partners, I wish all of my vendors, brought that level of passion and accountability to Medica. January 18, 2018 Ashley Waalen	Be the first to comment. 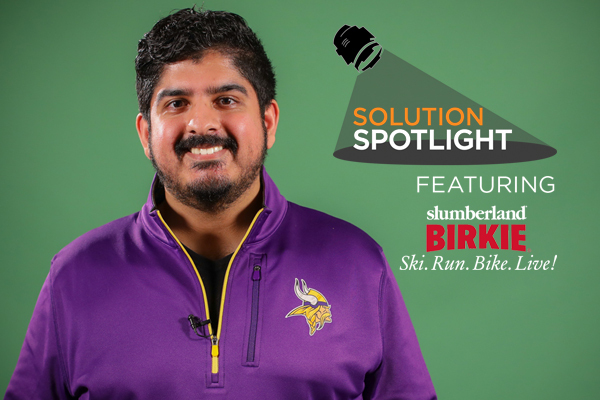 With 42 years of historical data to use, data management was one of the biggest challenges American Birkebeiner Ski Foundation faced as an organization. September 25, 2017 Ashley Waalen	Be the first to comment. 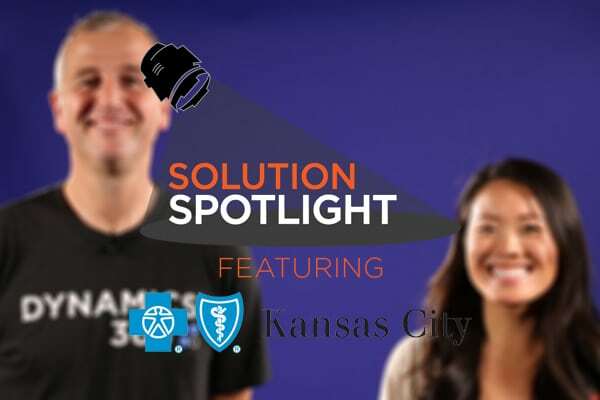 Hear how PowerObjects positively impacted Blue Cross Blue Shield of Kansas City, Blue KC.